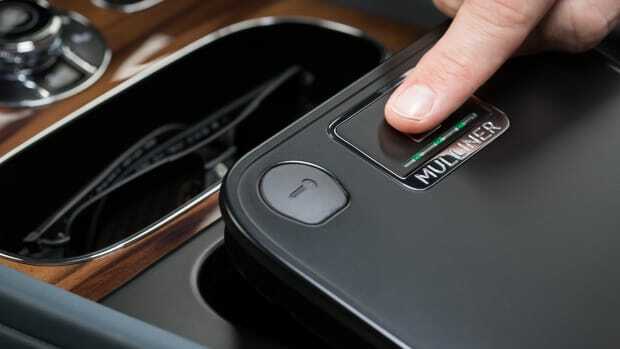 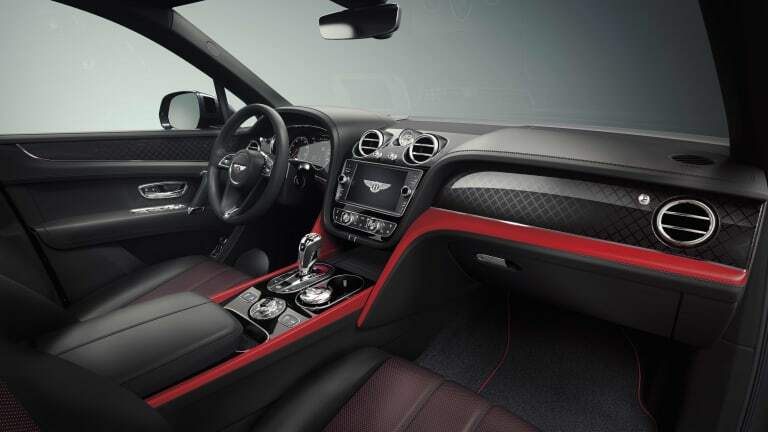 Bentley&apos;s Bentayga V8 is getting a new visual package that mixes a number of Mulliner exterior and interior features with a selection of available Bentayga options. 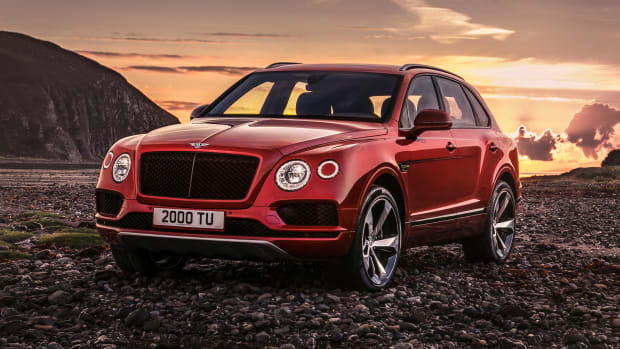 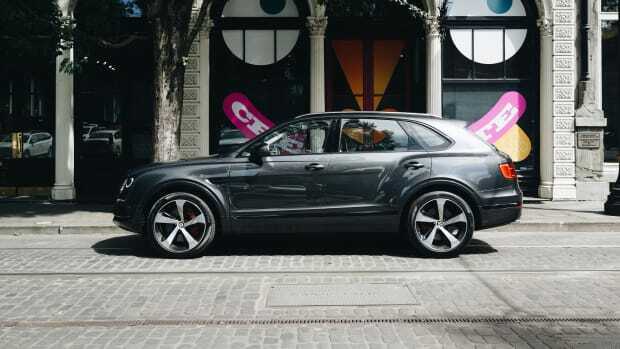 Available for the Bentayga V8, the Design Series will feature Palladium Grey Paragon alloy wheels with self-leveling wheel badges, a new carbon fiber weave and duotone color palette option, and the Blackline specification will be included standard. 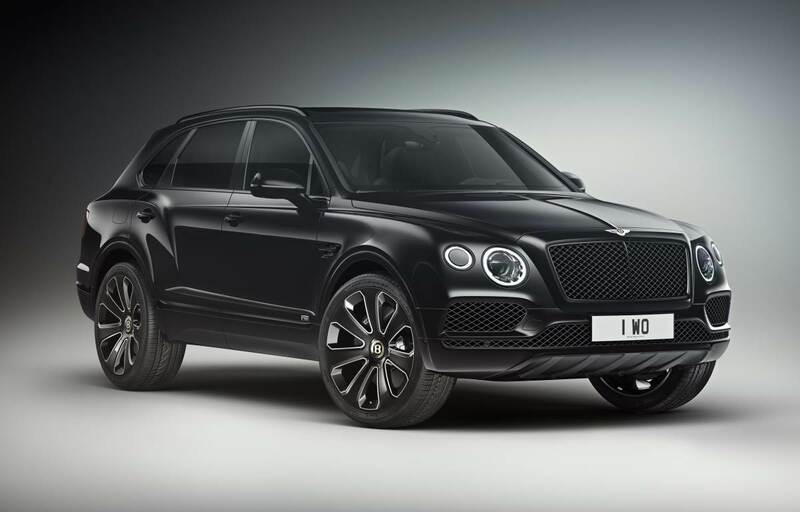 This spec includes a body-colored lower front bumper apron, twin-gloss black tailpipes, and various other blacked-out trim elements such as a black grille, black badging, and black surrounds in place of the standard chrome.